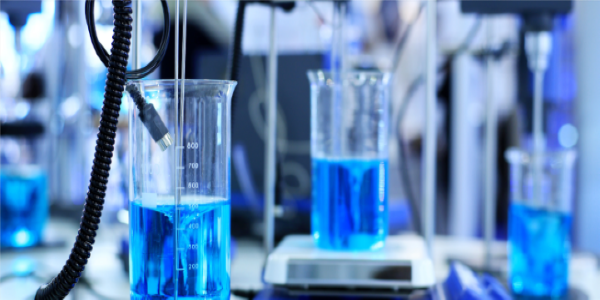 There’s just one week left before Xconomy’s latest biotech event, “San Diego Life Sciences 2022.” Don’t let the clock run out while you can still save some cash on a ticket. 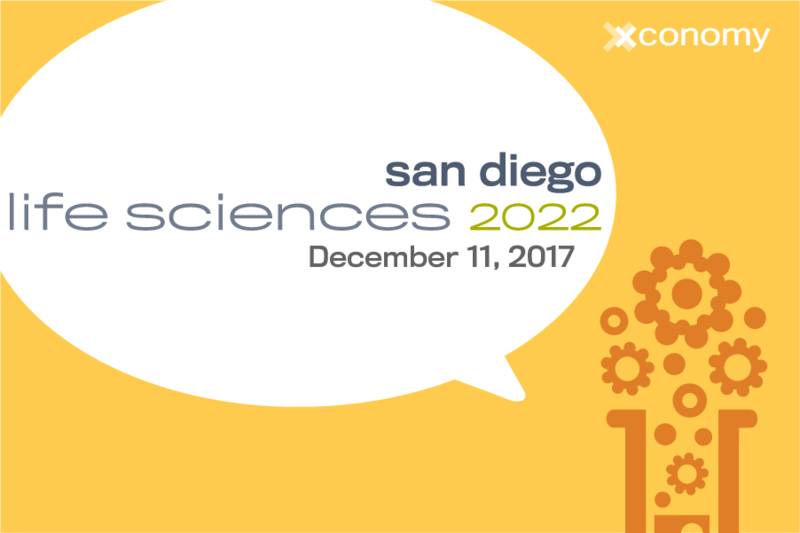 Next Monday, December 11, we’re taking an inside look at what the San Diego life sciences landscape will look like in the year 2022. Don’t wait to register—our Procrastinator’s Special ends soon and it’s your last chance at a discount. This is an event you won’t want to miss, so grab your ticket today. See you there!